Every four years we have a Presidential election. These elections are hotly contested and often reveal a country that is very divided. No matter how the election turns out, roughly half the country is going to be disappointed by the outcome. In preparation for a Presidential election, both sides promise the moon. Some people believe all the promises they hear during election season, while others are more cynical. In the many years I have been voting, I have seen my hope in the political process deteriorate from idealism to a malaise. The endless rhetoric of elections leave many tired and wounded. 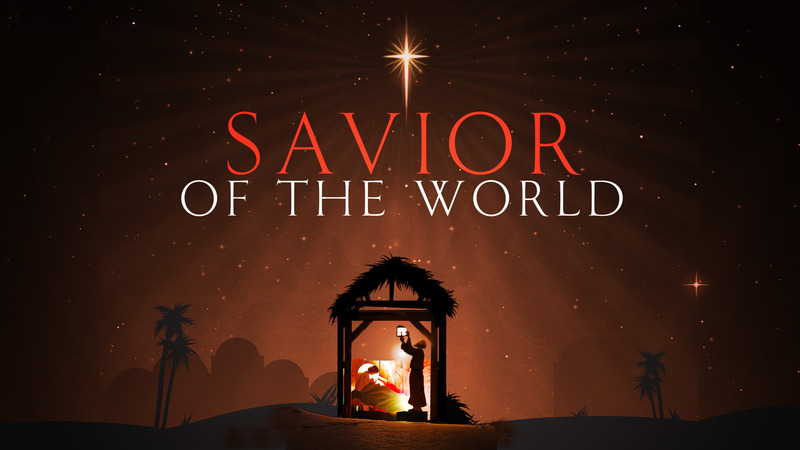 This Christmas season as you either celebrate or denigrate the latest chosen American political “Messiah”, I challenge you to lift your eyes up and gain perspective. We know who the real Messiah is, and He is not a registered Republican or Democrat. He is Jesus Christ, and the peace we long for will certainly come to pass one day when He returns. To a people facing political crisis, God encourages us with the campaign promise of Isaiah 11. Important. Hope and anticipation of this Season are present for all aspects of our lives and service. Thank you for your words. Thanks for the encouragement Laura – and your service to our state over the years. I appreciate you!